The South Dakota Department of Health, Avera Health, Regional Health, and Sanford Health have joined forces to offer SIM-SD: A Partnership for Emergency Patient Care, an effort to implement statewide outreach training for local EMS and hospital personnel. Grant funding provided by The Leona M. and Harry B. Helmsley Charitable Trust funded three mobile units, fully equipped for training. 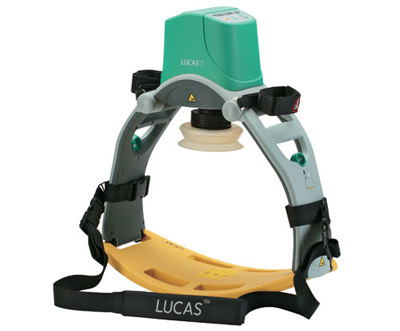 The units include adult, infant and pediatric human patient simulators. Grant funding passed through to Avera Health, Regional Health and Sanford Health to purchase, maintain and operate the mobile training units. The South Dakota Health Care Coalition Special Pathogens Grant has provided funding for the three mobile units until December, 2019. The training focus is on highly infectious respiratory diseases for hospitals and EMS utilizing new protective gear that they have been provided to keep themselves and the people of South Dakota safe during disease outbreaks.